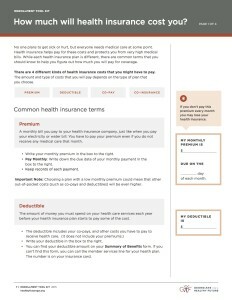 This fact sheet explains common health insurance terms such as premium, deductible, co-pay, and co-insurance. 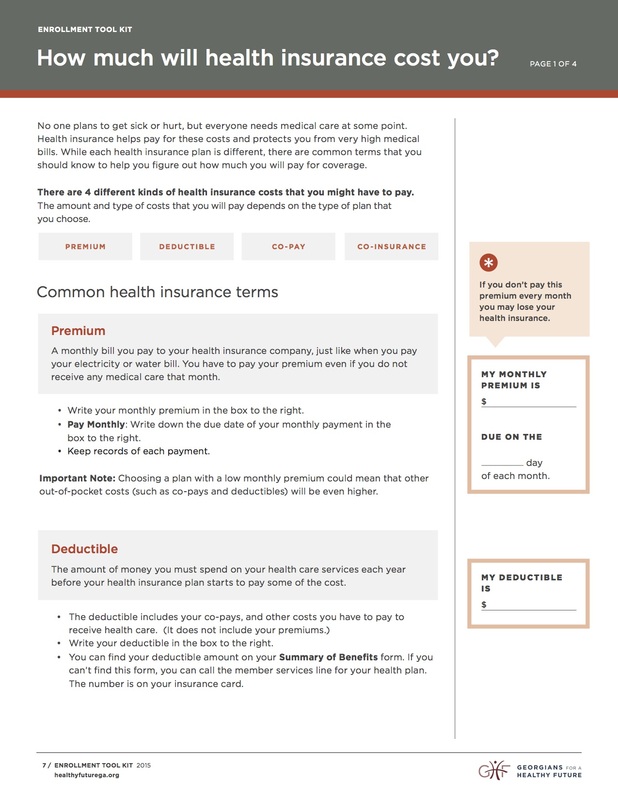 It is intended to help consumers better understand the full picture of how much they will spend on health care services and health insurance. 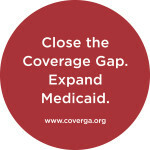 Enrollment assisters may also find it helpful to use with consumers.